What are those changes? 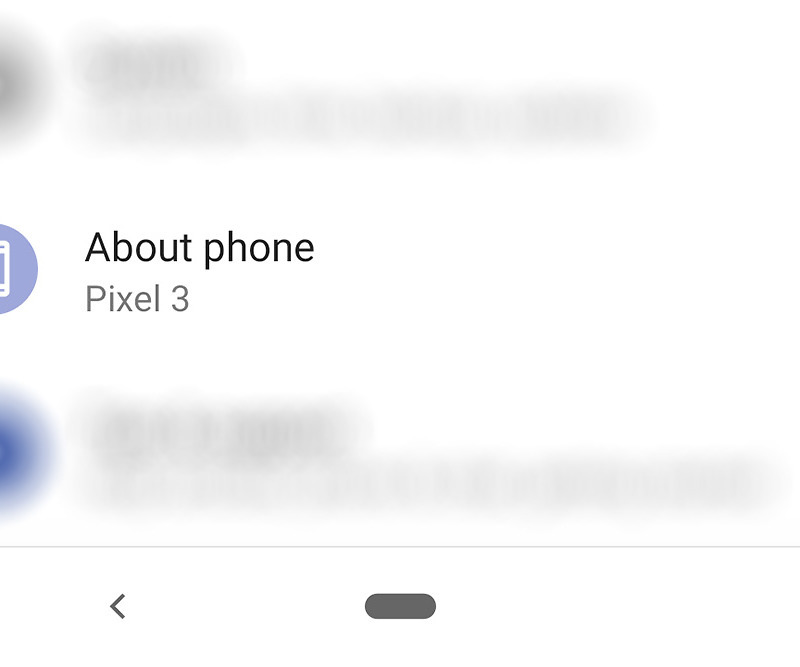 The “About Phone” section has been moved out of the “System” section in Android settings. It now stands alone. It even got its own icon. Huge.